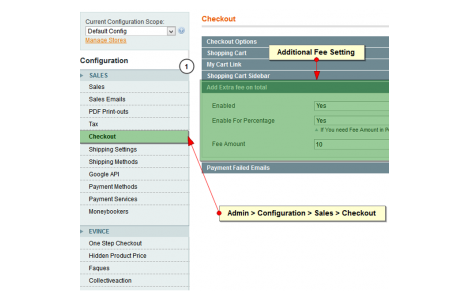 This extension allows add any kind of additional charge to order total of the magento checkout process. 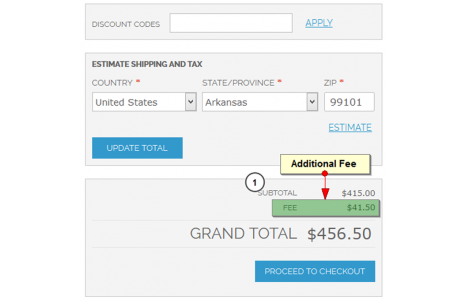 This extension allows to add additional Fee or Discount or any kind of additional charge to the total of the order. For ex. Additional Credit Card Fee or any other processing Fee. 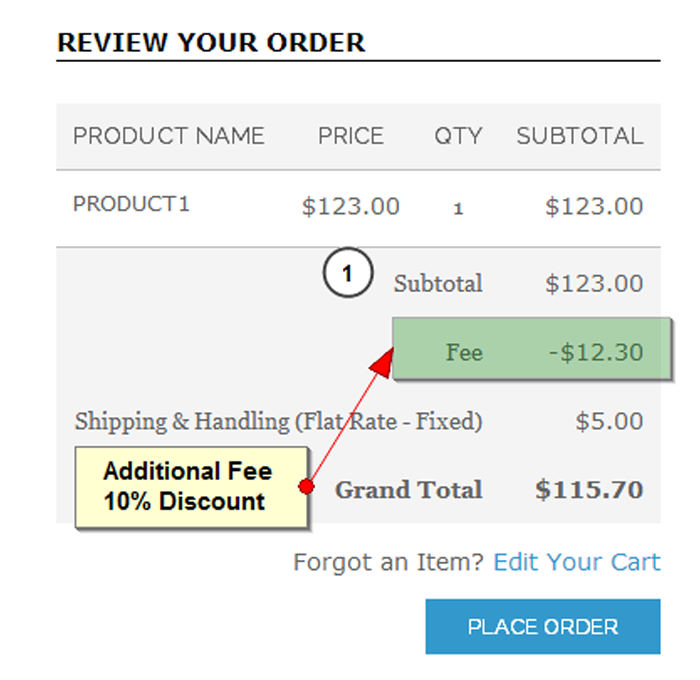 This Fee will affect on Order Grand Total. 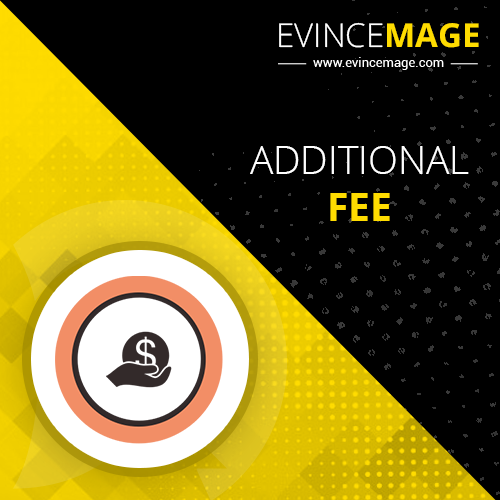 Admin can manage the extra fee from backend with fixed amount or percentage amount. 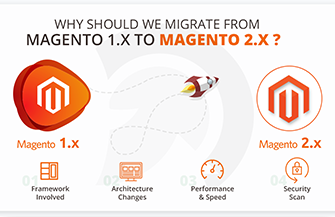 It is compatible with all Magento versions from 1.7.0.0, 1.8.0.0, or latest 1.9.0.1.